The Amomongo is a wild, gorilla-like primate from Philippine mythology. The creatrue supposedly attacks livestock to feast upon their entrails. 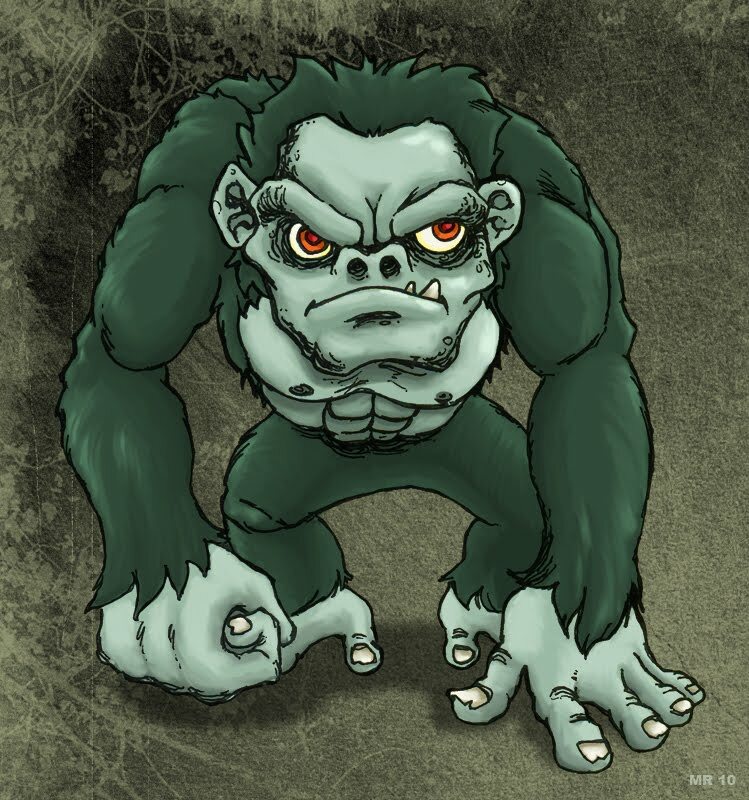 Sightings of the creature in recent years have placed the Amomongo firmly into the cryptid category.